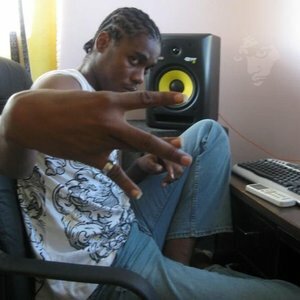 Jamaica, U.S.A (Mpr Consulting) - Although chart topping billboard producer "Notnice" has been quiet in the media, his music has been speaking loudly with several hit singles such as "My Life Nuh Easy" by Grammy award winner Beenie Man and "Its Too Bad" performed by Popcaan on the "Detox" riddim. In a rare video interview, the modest and reserved producer will be featured on Dancehall Connections "Miked Up" and candily answer various questions. Notnice also revealed that he is in the works to release "Faawud Magazine"
Comments for Billboard Producer "Notnice" Miked Up On Dancehall Connections.